These tractors will always live in my memory. 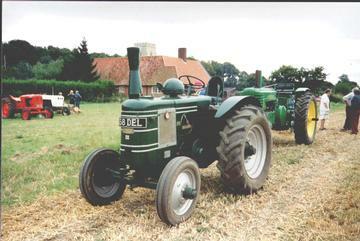 At the age of 11 I was allowed to plough in my summer holidays with a similar tractor. The 'total loss' lubrication system made sure YOU were well lubricated with half burnt oil from the exhaust.